New Year 2014 is here and I hope to have a lot to look forward to. 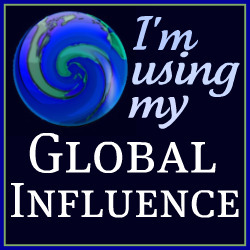 While I am off spending time with my family, I can not wait to share more of my #DisneySide in the year ahead. Thinking and living a Disney life helps me to smile, deal with stress, and dream big. Another perk is that Disney is part of our family and so many milestones have happened with it in my life and now my own children. Wishing everyone a happy and healthy 2014. Be sure to stop and enjoy the magical moments in each day while making memories with your own families in the year ahead. Disney holds such great memories! Thanks for sharing your pics with us! Happy New Year! 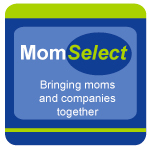 Meranda@fairytalesandfitness´s last blog post ..Lets All Share Our Favorites! I love your collage! I’m looking forward to celebrating my Disney Side in 2014 too. :) Happy New Year! Melissa´s last blog post ..Happy New Year! 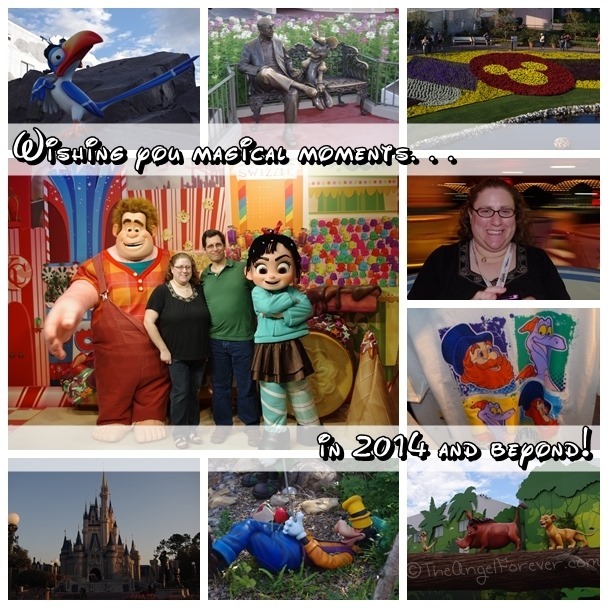 I love your collage and your #DisneySide! I hope you make many more magical memories in the new year! Happy New Year!! 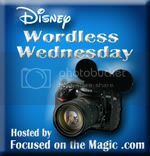 Deb @ Focused on the Magic´s last blog post ..Disney Wordless Wednesday Blog Hop: January 2014! What a lovely collage of memories! Wishing you and yours many blessings in 2014!